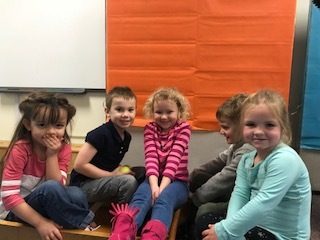 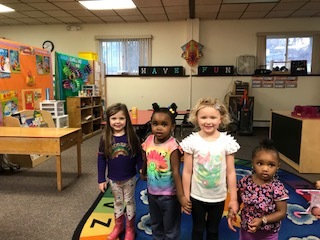 Look at everyone having fun at preschool! – Welcome to St. Mark's Preschool! 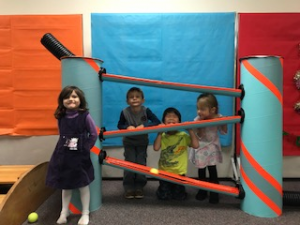 Home › Uncategorized › Look at everyone having fun at preschool! ‹ ENROLL NOW for an AWESOME year!